A successful season has come to a close for the Peewee Wild. 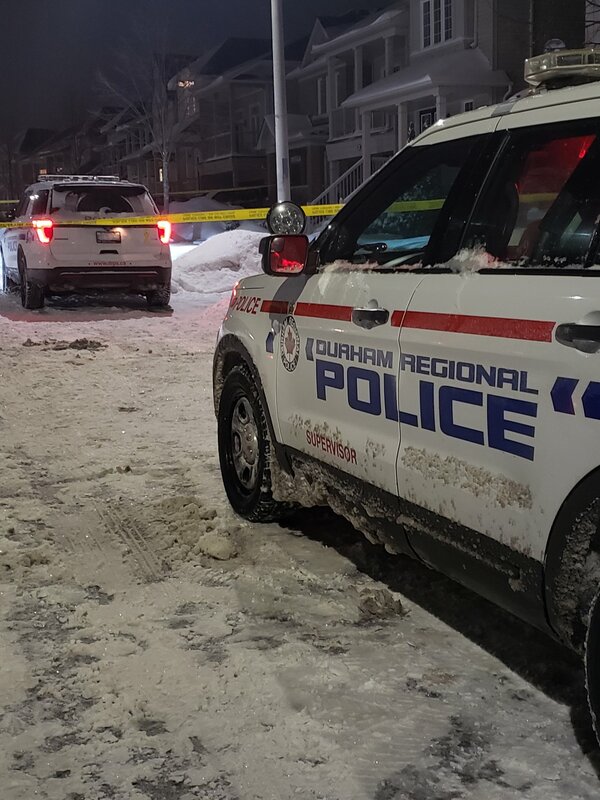 An 18-year-old man from Whitby has been charged with second degree murder in connection with the death of an Oshawa man last night. 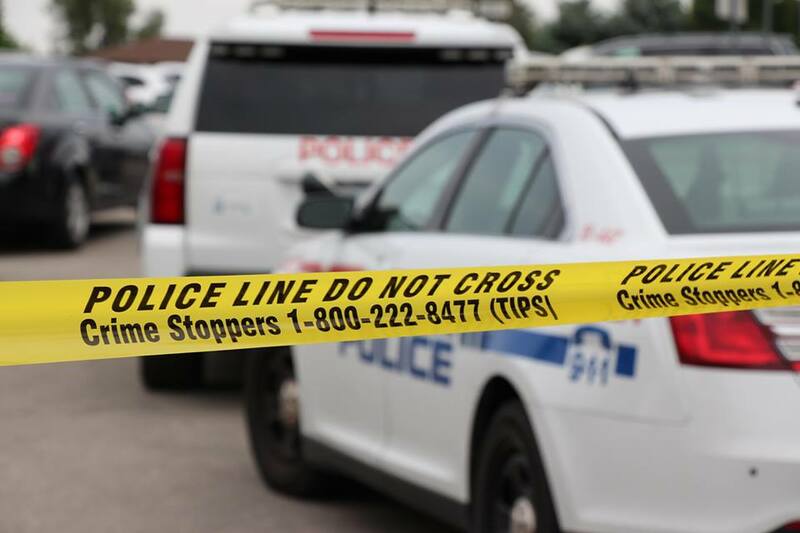 Homicide investigators from the DRPS are looking into a suspicious death in Oshawa. 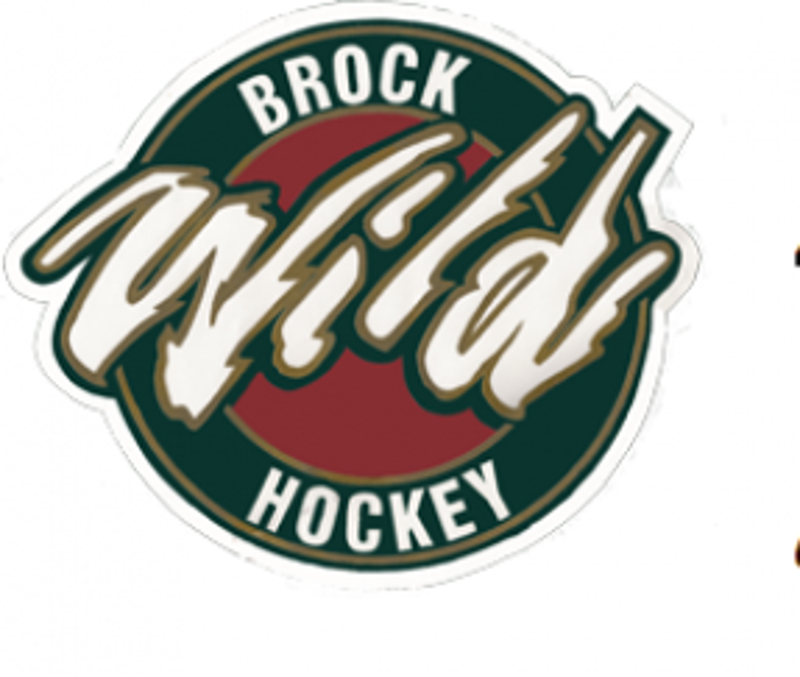 Following a loss in the first game, the Atom Wild will be looking to bounce back when its semifinal series against Wingham shifts back to Brock Township this weekend. 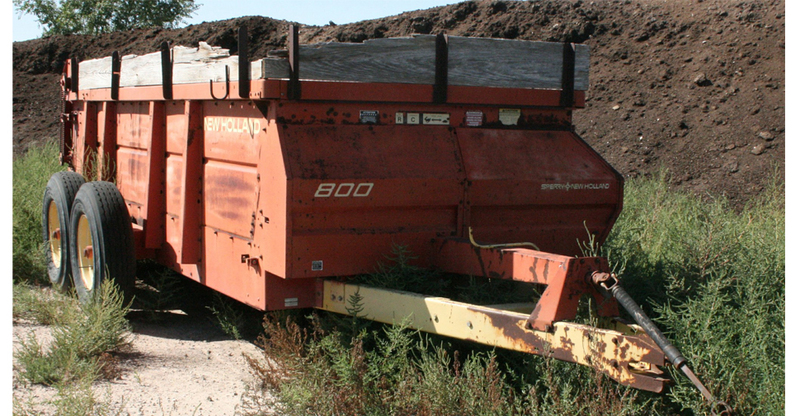 Police are looking to track down those responsible for the theft of a commercial manure spreader from a farm in Brock Township. 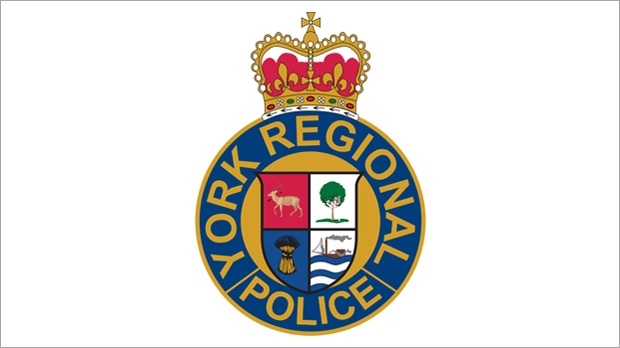 Seventeen more motorists have been charged with impaired driving in York Region. 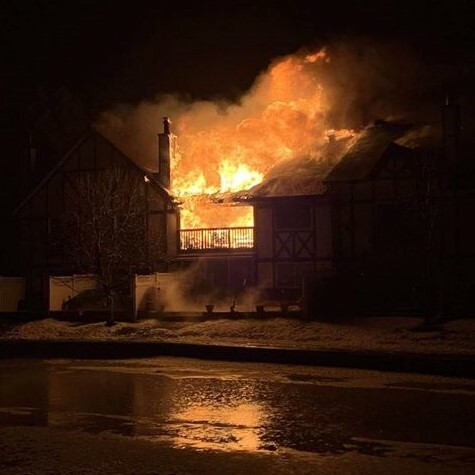 A weekend fundraiser generated more than $10,000 for the victims of the Lagoon City condominium fire earlier this month. A Lindsay man is dead following a single-vehicle accident on Highway 35 this morning. 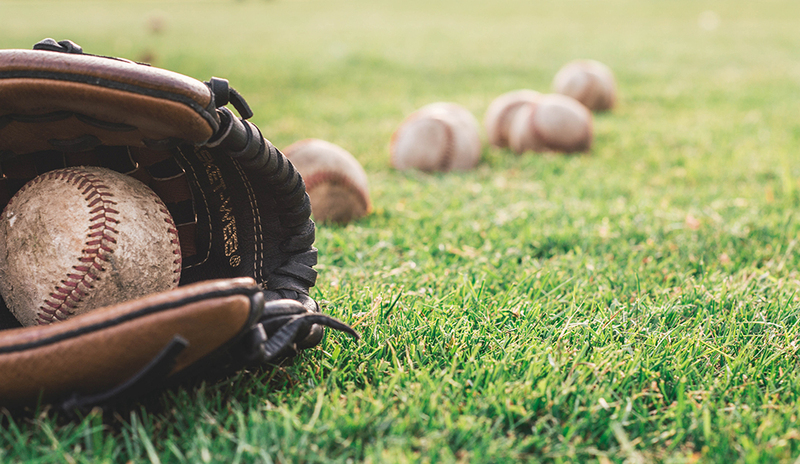 Youth fastball is being revived locally this spring thanks to the co-operation from officials from a pair of area recreation facilities. 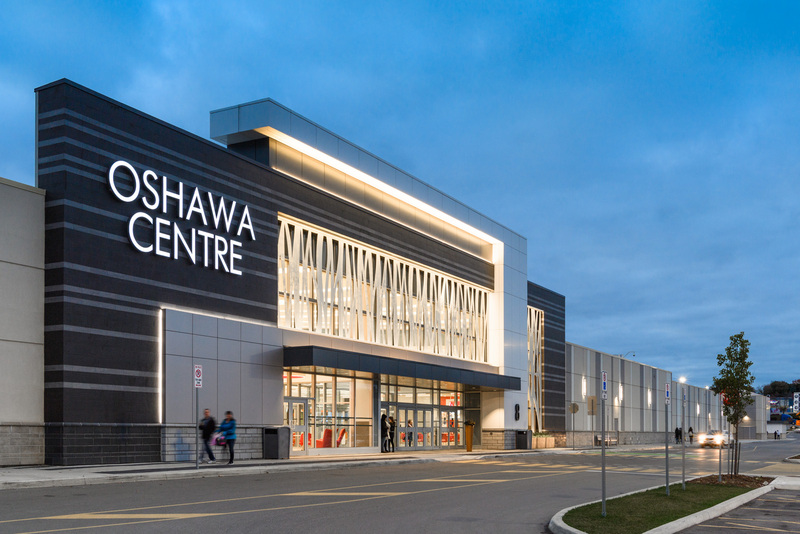 A Pickering man is facing a total of six charges after several women were secretly videotaped while shopping at the Oshawa Centre.